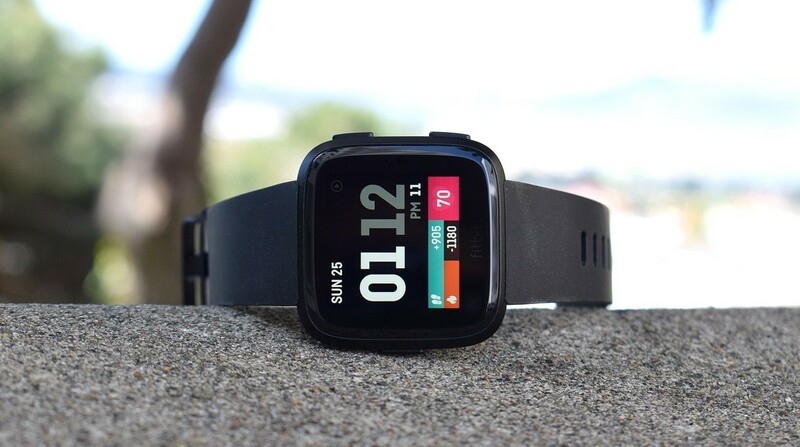 Fitbit has confirmed that is has addressed a problem that had been stopping many Fitbit Versa and Ionic owners from syncing their smartwatches to the Fitbit smartphone app. The problem meant users were unable to load and install apps, as well as watch faces on the two smartwatches. We experienced issues trying to sync new watch faces to our Versa and were actually stuck with a watch face where the trial period had expired and we couldn't replace it. A page on the Fitbit community forum had been set up where users shared their frustrations with the syncing issues. Fitbit says it has sorted it all out and since the fix has been issued, it has been back to normal on our Versa and Ionic smartwatches. "We have rolled out a fix and all Fitbit Versa and Fitbit Ionic users should now be able to use their devices normally. We will continue to monitor the situation and apologize to our customers for any inconvenience this caused." Outages do happen and we're sure it won't be the last time that the Fitbit platform encounters some teething issues. Hopefully it won't be a regular occurrence and, hey, at least Fitbit was quick to resolve the matter when it realised it wasn't an isolated issue. Quick to resolve is relative of course. This took them about 48 hours to truly fix. In that time, Versa and Ionic users were out of luck. It turns out that practically everything on these watches is dependent on their online services. New Versa owners couldn't even setup their watches, spending days stuck in setup hell. People who had watch faces that expired were locked out and couldn't even switch to a stock or free watch. Unlike Wear OS and Pebble, Fitbit does not local (phone or watch) storage of any faces. You need to communicate with the server and download a watchface from scratch. Fitbit also cannot save settings with watch faces. If you setup your favorite face and configured location services, weather, color and font preferences ... the moment you switch to another face, it all disappears. In addition to watch face issues, their outage broke syncing, setup of new watches (like I mentioned) and a host of other problems. Even when it's working perfectly, Fitbit hasn't been able to solve simple things like notifications, the way Pebble and Wear OS have done years ago.